The next time you need a component, repair, or a custom manufactured assembly, there’s only one name to remember. It’s an easy name to remember because it’s what we do. Make Hydraulic Specialty, Inc. your single source for all your hydraulic needs. 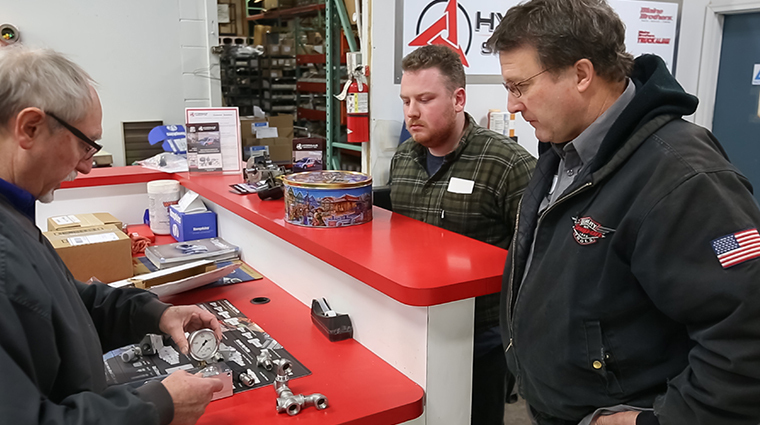 Experts standing by to answer your parts, service, and sales questions.